LONDON, WATERLOO, UNITED KINGDOM, October 29, 2018 /EINPresswire.com/ -- As military operations and large-scale joint exercise requirements increase across Europe; armies are increasingly facing the immense task of maintaining the tactical and operational upper hand with regards to supply chain and defence logistics. For this reason, military logistics is as important now as ever before. Armed Forces must strive to work with one another, as well as engaging more closely and efficiently with industry. 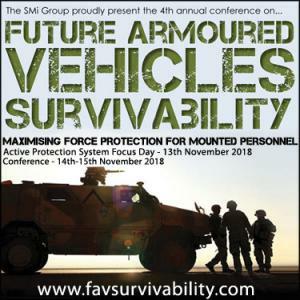 This will undoubtedly lead to new innovative ways to increase reliability and reduce costs across logistics and supply chains more widely – in turn providing both operational advantages and increasing allied effectiveness across the region.